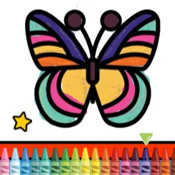 SpongeBob color painting game. 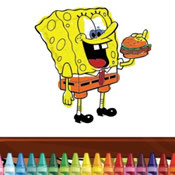 Choose the colours you like best, and fill the SpongeBob black and white drawing with the colours you have chosen. 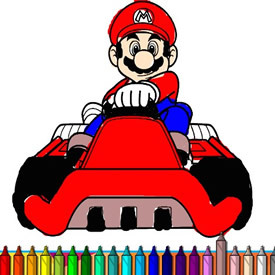 Paint and colour Bob in this free online game.